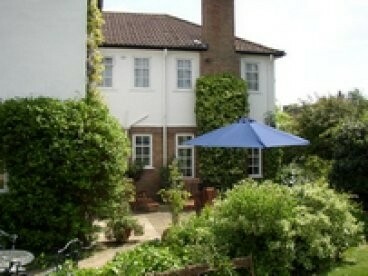 Home Farm House B & B is a lovely country home in its own grounds of 15 acres. The house is surrounded by a large relaxing country garden with a swimming pool and from the front of the house there are beautiful views across ancient parkland to our secluded lake a haven for wild life. Whilst Holton is a quiet and peaceful village, we are extremely well situated within 1 mile of Junction 8A of the M40 and 5 miles from Oxford City Centre.